Happy Friday everyone! I’ve got Toni from Sugar Tart Crafts guest posting for me today. Make sure you hop on over to her blog and say “hi!” I’m super jealous of Toni’s sewing skillz. She’s had an adorable Indie Love sewing series on her blog this summer, and I used her My Little Pony Costume Sew-Along to make some cute favors for Audrey’s pony party last month (more on that to come). Take it away, Toni! Hi all! This is Toni visiting from over at Sugar Tart Crafts. How’s everyone’s summer been going? I know a lot of parents are getting ready for back to school (if your kids haven’t started already! ), and I wanted to lend a hand with one of the most tedious school year preparations – Lunch Time! Sure, clothes and supply shopping isn’t always a picnic, but that’s pretty much a once a year thing. Lunches get packed every. single. day. 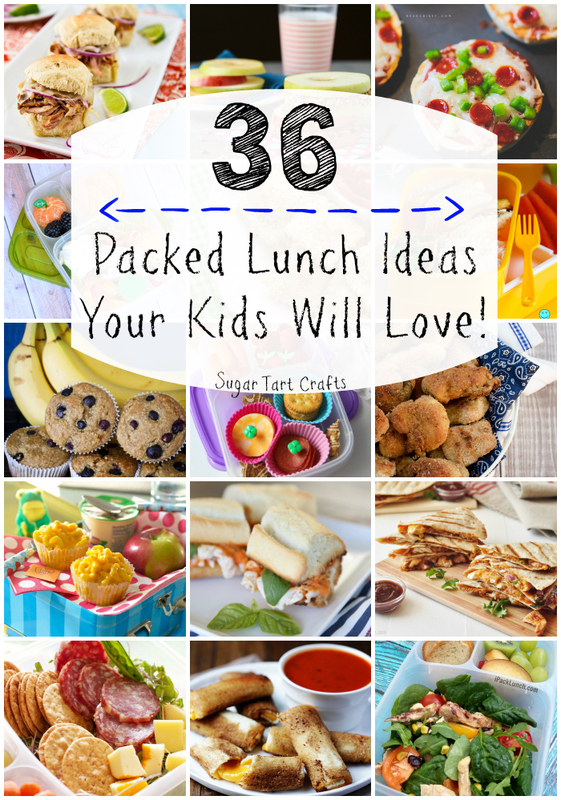 It can get a little boring after awhile, so here are 36 fun lunch ideas to help kick your school year off with a YUM! Now it’s just too bad I’ve got a whole nother year before my oldest goes to Kindergarten. But at least I’ll be ready when the time comes! Thanks so much to Jess for letting me visit today, and to all of you – Enjoy sending your kids back to school! Oh Toni! I LOVE these! 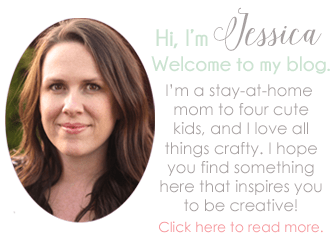 I’ve pinned this – but not because I have kids. These look amazing for myself. Thanks so much for sharing them here!